This is not like any scrub I have tried before. I use this a few times a week and I absolutely love it. Depending on your skin type you really have to be careful how often you use this product. With any face scrub you shouldn't use it daily although, some people do but again it just depends how sensitive your skin is. 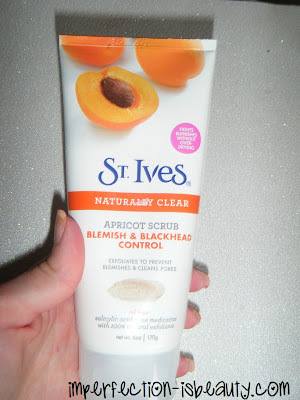 It says to use it 3-4 times a week I use it a few times a week just depends if I have a breakout, dry skin, etc. Its super inexpensive and clears up my skin so quick. I couldn't imagine life without it. Awwwh Thank you!! I don't know what i'd honestly do without it its just helped my skin so much. I don't even want to try a different scrub.